Will you soon start a property development project in the near future? Do you need a tool to help build your project? Are you looking for the closest pool of machines from your project location? If yes, you have visited the most appropriate website! because we are a company that provides heavy equipment rental services as well as operators and also cut and fill services according to orders with bulk systems, and we are ready to hold heavy equipment units according to your Project needs "
We are a Heavy Equipment Rental Company & Excavators and Trusted Land Works Services in Indonesia. We are ready to provide various heavy equipment for the smooth running of your project! We always continue to improve quality in products and services for the sake of maintaining customer satisfaction. "Vision: To contribute as much as possible to the success of the nation's infrastructure development and construction"
"Mission: Providing the most complete heavy equipment and the best services for infrastructure / construction work "
Many developers use heavy equipment rental services because they can minimize project costs. This is true for several plausible reasons. 1st, you will not use heavy equipment throughout the project period. Most tools are only used in the opening and processing stages of the land. By buying this equipment yourself, it means you invest a lot of money with minimal productivity. Second, choosing heavy equipment leases you from periodic maintenance costs and spare parts if damage occurs. Heavy equipment that cannot be repaired will only add to your losses. 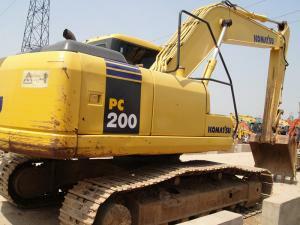 Used heavy equipment with a long duration of use does not have a good resale price, especially damaged ones. Third, our heavy equipment rental services offer experienced and professional operators in their fields. This ensures that your construction works as planned and your time is not wasted. We also accept wholesale contracts that can save and cost your project. Bulldozers, Excavators, Cranes , Wheel Loaders, etc. WE are engaged in civil service and other related work. One of the services we have is heavy equipment rental for both core work and supporting properties. 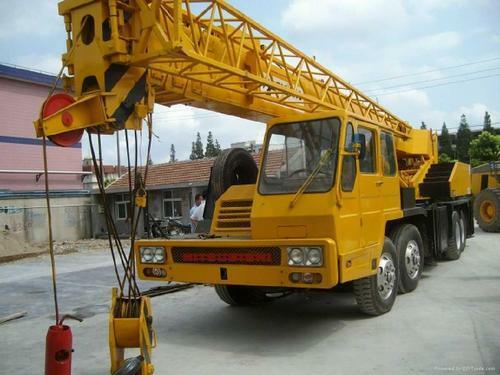 Our company can easily service the needs of various heavy equipment for construction located in SUMBAR and its surroundings. What are the machines available for rent? Are you interested in renting a vehicle / heavy equipment from us? Do you want to know about the availability of tools that are ready to be thrown down at this time? Or want to get complete information about specifications and rental rates for heavy equipment? We are ready to accept your questions and requests for offers.